If you have any questions at all about the Penny Watchers System, feel free to use the contact form below to send us your inquiries. Any questions or inquiries will be answered as quickly as possible. We at Penny Watchers thank you for your interest. 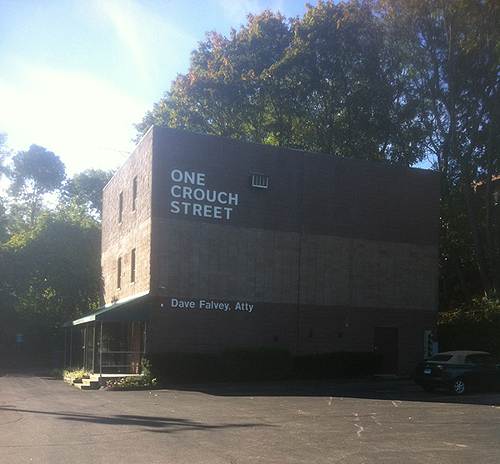 1 Crouch St, Groton, CT. 06340.